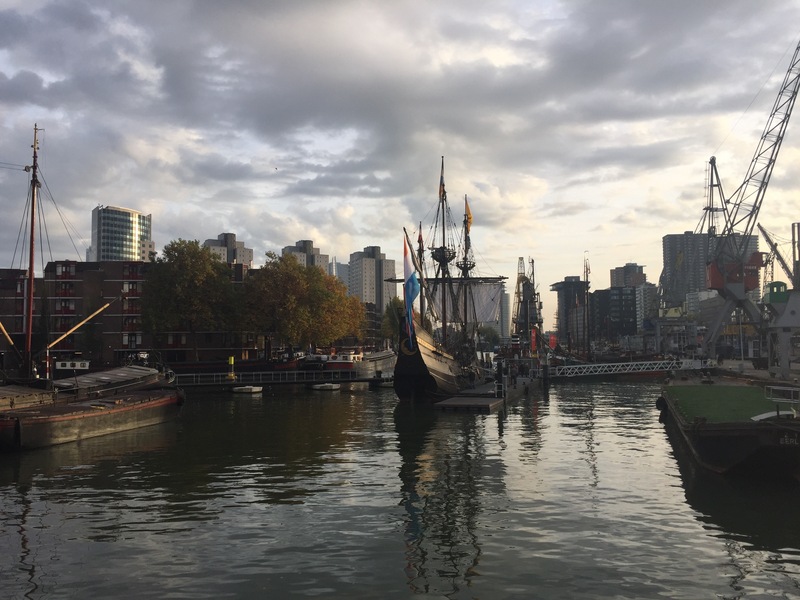 In October 2016 ‘Halve Maen’, the replica of Henry Hudson’s famous ship, went on a fifteen-day tour along 6 major cities in The Netherlands to tell the forgotten history of Hudson, the Dutch Republic and New York. A highly successful project by the Westfries Museum and Henry Hudson 500. Photo: Rotterdam, Maritime Museum, October 30, 2016 (photo credit: Christine Boland).